There are so many of us these days that carry Smartphones with us everywhere and it means that we are able to use all sorts of apps that can help our lives to be easier. Some may help us to keep in touch with people others give us information and some entertain us. This means that there is almost something for everyone and for every situation. YourParkingSpace has done some research into the various driving apps, which can help journeys to be more pleasurable. They may improve efficiency and speed of travel as well which can be really useful. They looked at apps designed for drivers but also at those they thought would be useful for passengers as well. A summary of the apps that they found follows below. 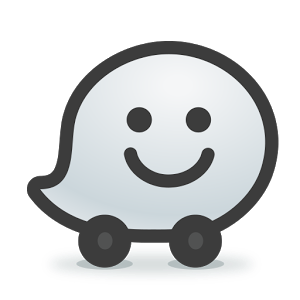 Waze is traffic app which is updated by people on the road. This means that is continuously updated with information about accidents, hazards and congestion on the roads. The app uses this information to give the driver the quickest possible route to their destination. There is also the option to compare fuel prices so that they know where to fill up to save money. The app community keep it up to date, not only improving travel information but also the maps. They even make improvements to the user interface based on feedback from the users. There are millions of people using the app and sharing information proving drivers with the most up to date routes. 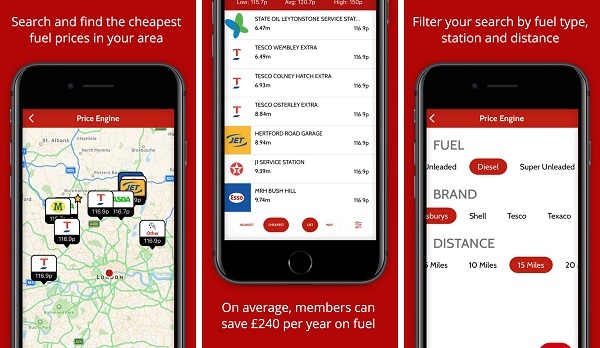 This is a free app which can be used to compare UK petrol and diesel prices. They have over 8,500 petrol stations listed which is 98% of the UK petrol stations and so it is likely that there will be petrol stations near to you included. 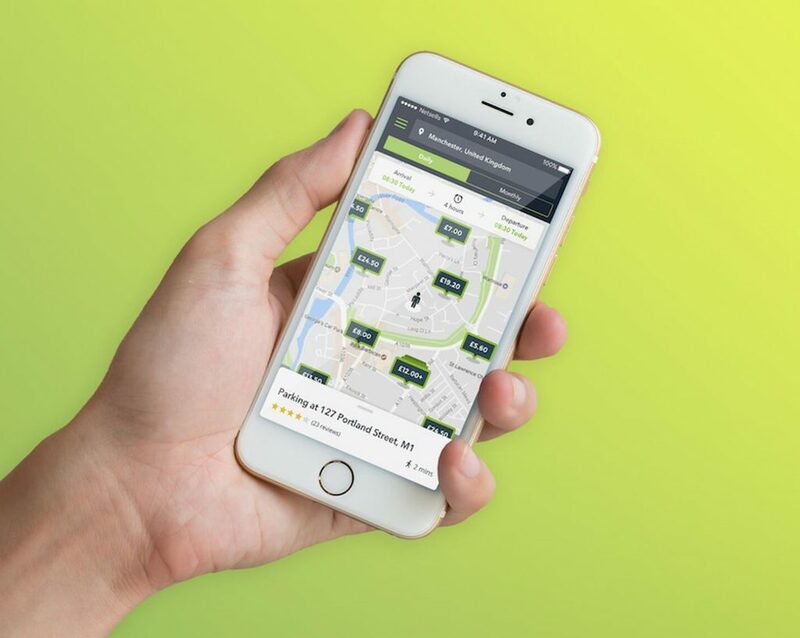 The app will immediately find you the cheapest fuel when you open it and there are options to specify the type of fuel and the location radius you are prepared to travel to buy it. You can use a search to find how much fuel costs in other areas, so if you are travelling some distance you can plan where you will stop beforehand. There is also a route planner option where you can put in your journey and it will show you where the cheapest fuel will be along the way. Finding a parking space can sometimes be one of the most difficult things about a journey and this app can help. It has 250,000 spaces in the UK programmed into it and so it will help you to find one. You can search for spaces and the pre book them which means that it will be ready for you when you arrive and you can use credit card, debit card, Paypal or Apple Pay to pay for it. You can store your payment information and then reuse it next time you want to pay for a space. You can book spaces for just an hour, a day or even a month using the selections on the app. 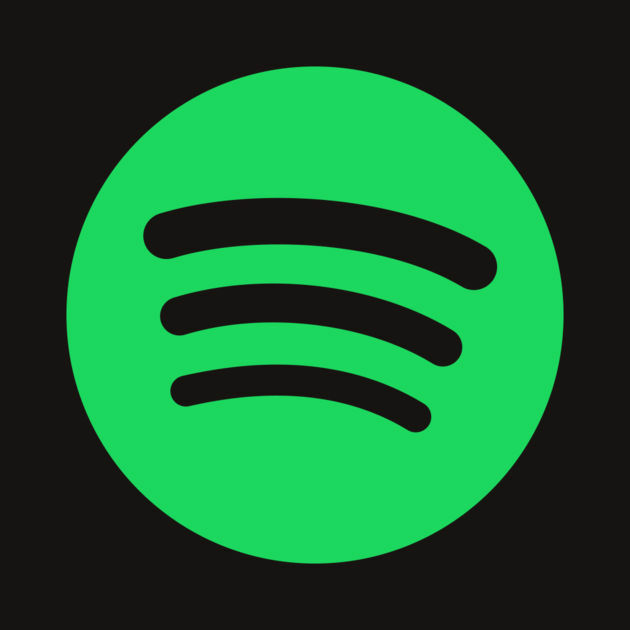 Spotify is a great way to stream music. This means that you can get entertainment when travelling and pick whatever music you are in the mood for listening to. You can even create your own playlists. The app is free but has adverts and you have to be online to use it. However, you can pay for a premium version which has no adverts and you can download your playlists to listen to when offline. This is great for travelling as most people do not have wi-fi in their vehicles. 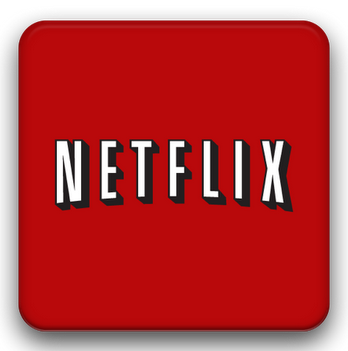 Netflix is a streaming service and you can watch films and television shows when you wish to. You can set up five profiles so that all of the family can watch what they want to on their own devices. There are parental controls so that you can monitor what your children are watching as well. You can also download films and shows so that you can watch them when you are not online. It is free for the first month and there is a subscription to pay after that. This app creates an interactive map so you have a digital journal. Using your GPS location it can mark your route and monitor your speed and altitudes. You can add your own videos, pictures, audio and text so that you can create your own journal using the app. You can then share it via social media or email so that you friends and family can see which you have been doing. With an easy search facility it is simple to find the event or picture you need to show them.